NASA's not having an easy time testing the Low-Density Supersonic Decelerator that should eventually put big payloads on Mars. The agency has scrubbed all test flights this weekend due to weather, and now won't take the flying saucer-like balloon for a spin until June 8th at the earliest. The low-altitude wind is simply too rough, NASA says. 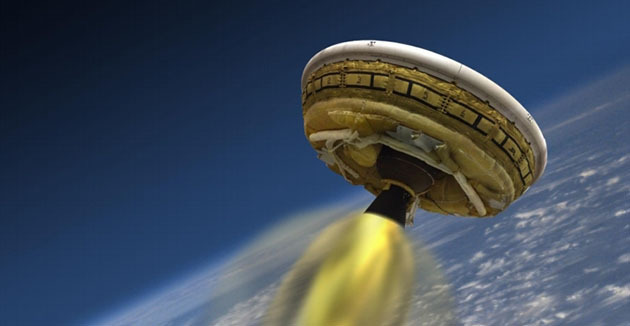 The setback isn't completely shocking (the LDSD is often at the mercy of its environment by its nature), but it's disappointing if you were hoping to witness NASA's futuristic craft in action.